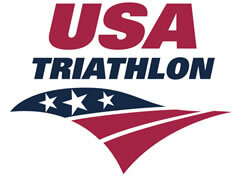 March 17, 2009 (Colorado Springs, CO) – USA Triathlon has announced the recipients of its annual Elite Athlete of the Year awards for 2008 as selected by the USAT Athlete Advisory Council and sponsored by Garmin International. 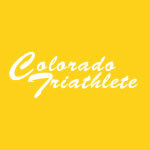 Highlighting the list are Olympic/ITU Triathletes of the Year Matt Reed and Laura Bennett of Boulder. Andy Potts of Colorado Springs made the the list as Elite Non-ITU Athlete of the Year; and Jasmine Oeinck of Littleton was named Elite U23 Athlete of the Year. 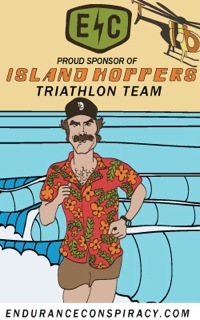 The list also includes Becky Lavelle as Non-ITU Athlete of the Year; Laurel Wassner and Daniel Bretscher as Rookies of the Year (first pro race was in 2008); Ethan Brown as U23 Athlete of the Year; as well as Kate Ross and Ben Steavenson as Junior Athletes of the Year.